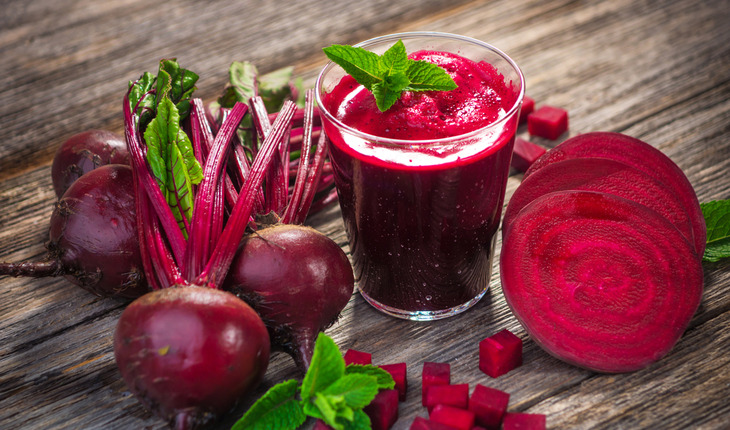 Beetroot juice supplements may help enhance exercise capacity in patients with heart failure, according to a proof-of-concept study done at Indiana University in Indianapolis in February 2018 and published in the Journal of Cardiac Failure. Exercise capacity is a key factor linked to these patients’ quality of life and even survival. A release from the university explains that the study examined the impact of dietary nitrate in the form of beetroot juice supplements on the exercise capacity of eight heart failure patients with reduced ejection fraction, a condition in which the heart muscle doesn’t contract effectively and can’t get enough oxygen-rich blood to the body.